This is the first red we have bought from Jean-Marc Pillot. When we tasted this with Jean-Marc, it was obvious how pleased he was with it. 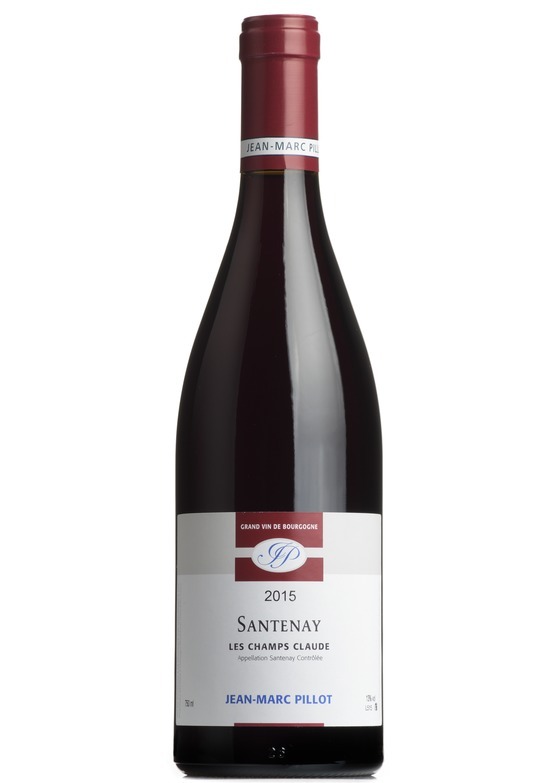 From vineyards close to Chassagne-Montrachet, and a great advertisement for the quality of 2015 - lots of warmth, and vibrant red and black berry fruit. Rich chewy tannins and luscious cherry and blackberry flavours.